This is our most deluxe hands-on support package. 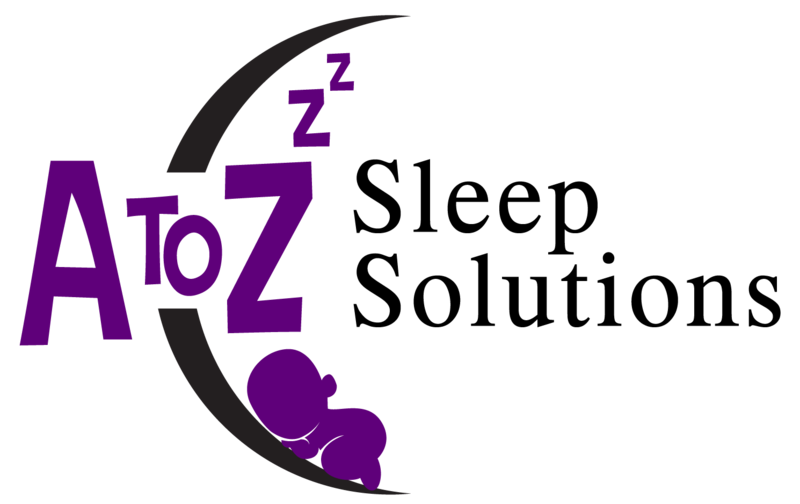 You will receive our very own certified sleep consultant and experienced pediatric nurse into your home and she will show you how to implement the changes created in your 20+ personalized sleep plan. They will be supporting you with any wakeups throughout the night and into the morning and will be available in your home to answer any questions that arise during the entire 12-13 hours they will be there. This is far and above the greatest start, you can ask for in any sleep training. This also includes everything in the A to Z Basic Sleep Solution, including your very own tailored sleep assessment in addition to two weeks of phone and/or text support and a special sleep box of some of Hannah Peterson's favorite products. We will then schedule a twelve hour time period, where our certified sleep consultant will come to your home and help show you how to implement your plan with hands-on support in you and your little one's environment. Helping with any changes that need to be made right away. You will also receive support, accountability, and years of experience/wisdom, via four - 30-minute phone calls throughout the week, for a total of 2 hours or a full 2 weeks worth of text messaging support, in which we will go over the activity/sleep logs to make sure everything is going well. The week of support is a vital part of the process in which to be able to address and resolve any additional problems that may arise. After a week if you feel you need further support, another week package can be added for an additional charge. Your personalized plan should be used not only to help solve your current sleep issue, but the plan actually grows with your child and it can be used to get your good little sleeper back on track, whenever a setback occurs, whether that be due to holidays, vacation, illness, a mother-in-law, or any other situation that may cause a disruption in your sleep schedule. You will also receive a special bag full of things for you and your little one, which contains a special storybook and some of Hannah Peterson's favorite products.